Every year Chaitra Navratri is celebrated in the month of March and April. This year Ashtami and Navami will be celebrated on the same day that is March 25. 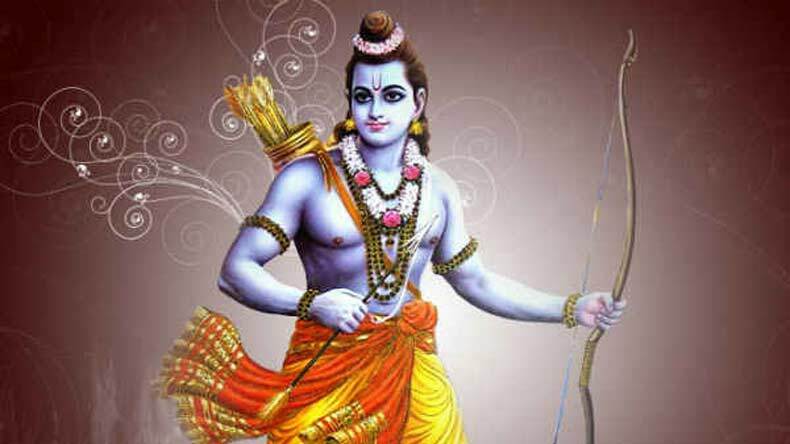 On Ram Navami, Hindus visit temples and others worship at home, where idols of Lord Ram are bathed and clothed. Every year Chaitra Navratri is celebrated in the month of March and April. Chaitra Navratri is celebrated in the Hindu month of Chaitra. During the nine-day of Navratri, the 9 incarnations of Durga are worshipped. Goddess Pratipada, Dwitiya, Tritiya, Chaturthi, Panchami, Shashthi, Saptami, and Ashtami/Navami are worshipped. This year Ashtami and Navami will be celebrated on the same day that is March 25. On Ram Navami, Hindus visit temples and others worship at home, where idols of Lord Ram are bathed and clothed. Devotees wake up early in the morning and worship Goddess Durga in the form of Shera vali Mata. Special pujas and havans are performed to seek the special blessings of Maa Durga. Bhog, fruits and flowers are also offered to the deity. People keep fast for 9-days and on the 8th or 9th day, Kanjak is celebrated by worshipping little girls. Puri, Channa/Cholle and Halva are the Kanjak food people eat on Ram Navami. Navami tithi begins at 8:02 am on March 25, 2018, and Navami tithi ends at 05:54 am on March 26, 2018.